The Embassy of the United States of America invites you to submit a quotation for one-time interpreting services. 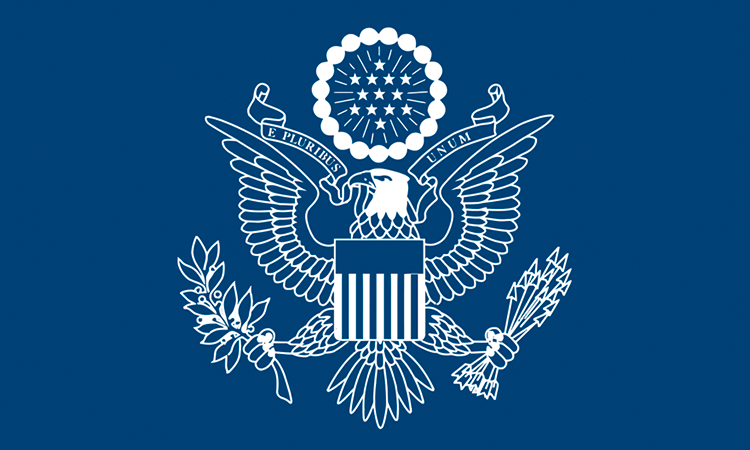 The US Embassy has the requirements for mobile telephone communications service for its Mission in Gabon. The anticipated performance is for a base period of twelve months and three one-year options at the discretion of the Government. All responsible sources may submit an offer, which will be considered. The solicitation will be issued via local advertising/public posting as well as FedBizOpps. 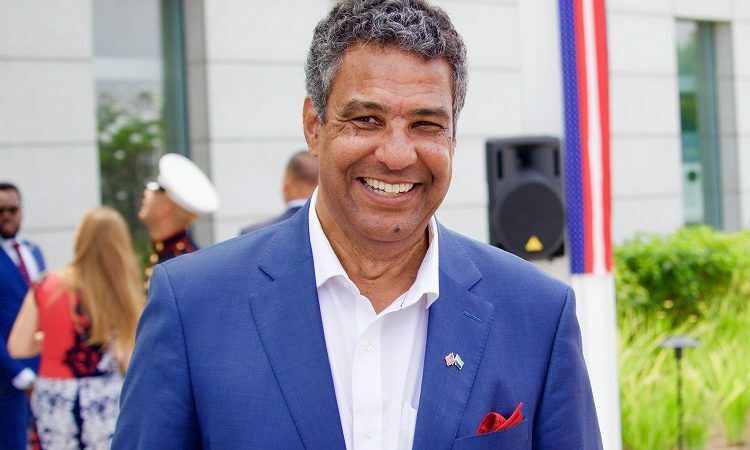 The US Embassy has the requirements for Architectural services for its Mission in Gabon with estimated construction cost between 100, 000 and 250, 000. 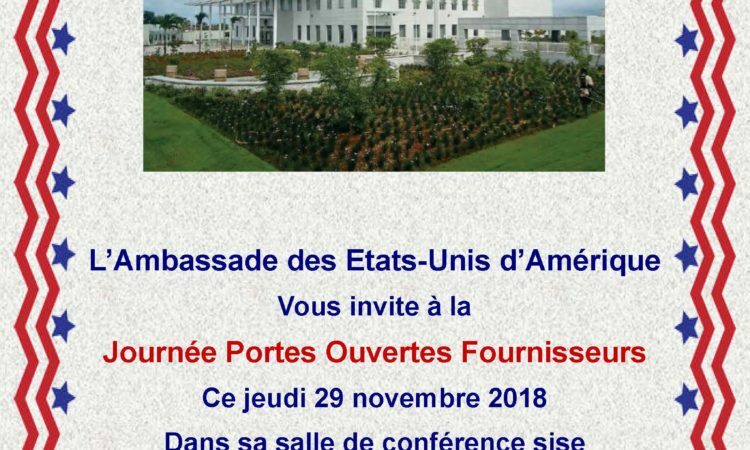 The United States Embassy in Libreville requires contractor cost proposals for fabrication, installation and maintenance of a metal grilled wall extension and house. The offer will include products and installation. 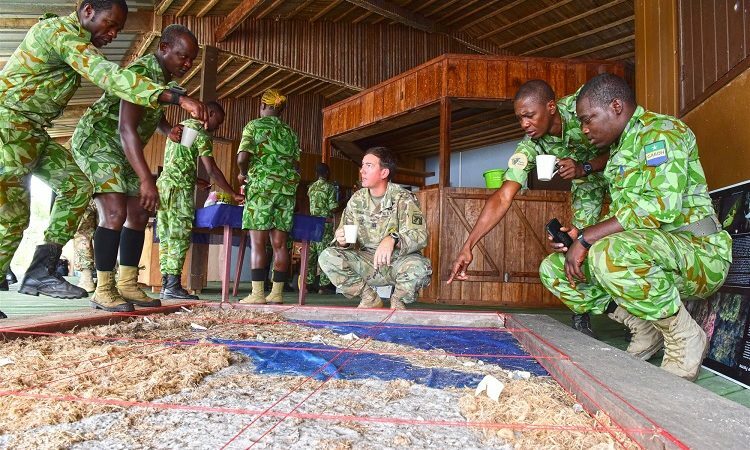 The requirement is for the providing of gasoline and diesel oil to the US Embassy in Libreville, Gabon. The estimated number of liters per year for gasoline is 20,000 liters and the estimated number of liters per year for diesel is 50,000 liters. Please note these are only estimated quantities. The anticipated performance is for a base period of twelve months and five twelve-month option periods at the option of the Government. and click on the “Go” button in the upper left corner next to “Find Business Opportunities,” next, scroll down to “Search by Solicitation/Award Number” located in the white area and type in SGB50017Q0002, click on “Start Search,” which is located slightly above the “Search by Solicitation/Award Number” block. You will need to check this website periodically for updates.